Little Roots Academy – … planting the seeds for success in school and life. … planting the seeds for success in school and life. 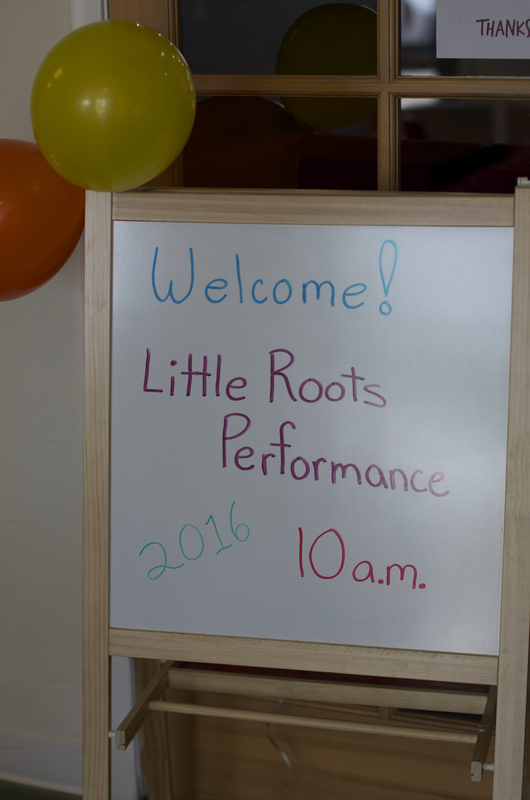 Welcome to Little Roots Academy, a part-time preschool where students can plant the seeds for academic and artistic success. Explore these pages to learn more about our blended curriculum and our sister company for Arts Education, Kat’s Artist Tree. In addition, you can meet our staff, read our blog, or contact us. We look forward to sharing with you all that makes Little Roots Academy the best place for pre-k.
Our students are always up to fascinating activities. Click here to check out all of the latest action at Little Roots Academy. Little Roots Academy is one-of-a kind among Phoenix West Valley Preschools. 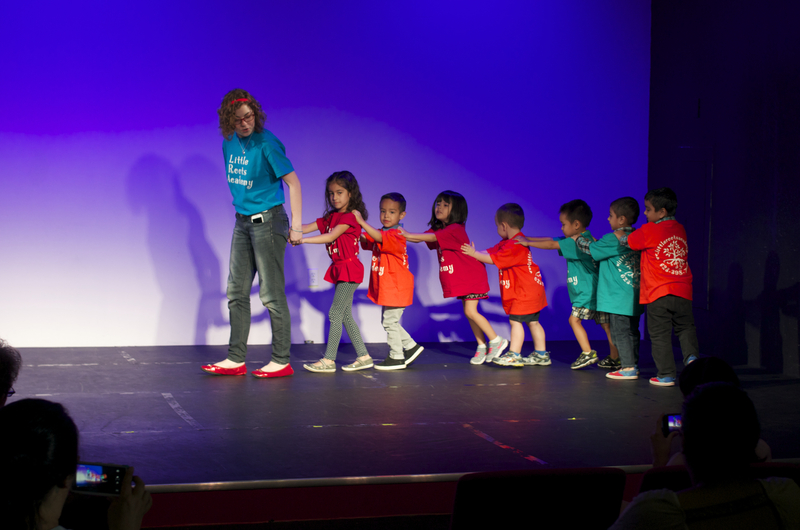 We offer a unique preschool experience for students between the ages of 2 and 5 that blends traditional academic instruction with an arts education that is second to none. Through this integration of arts and academics, students expand their learning potential and internalize information with greater ease. No other Academy offers as rich a blend of Academic and Artistic pursuits. Schedule a tour today to see for yourself why Little Roots Academy is the best option for your pre-k student to receive a well-balanced education.